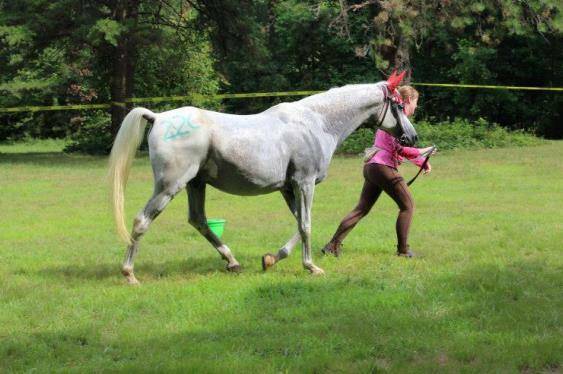 Do you love spending time with your horse? Do you enjoy exploring new trails and making new friends? 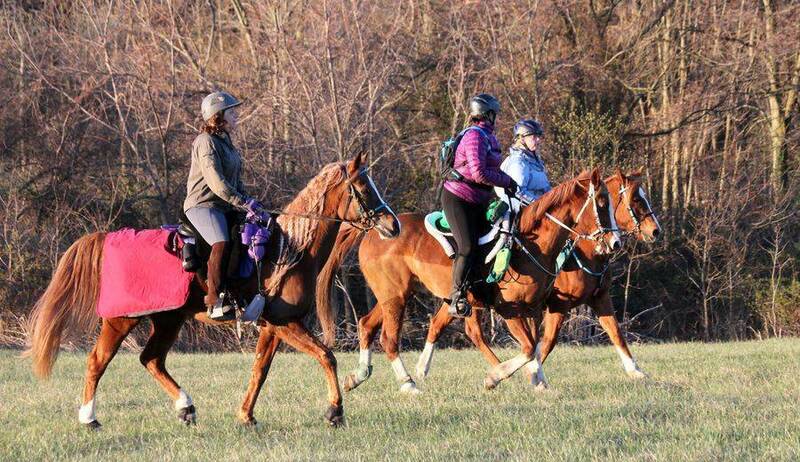 Do you feel the best way to see new places is from the back of a horse? 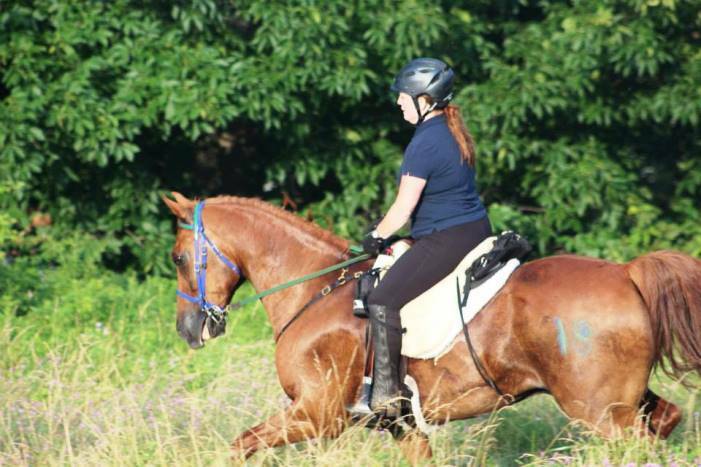 THEN COMPETITIVE TRAIL RIDING may be the sport for you! LOOKING FOR A SPORT THE WHOLE FAMILY CAN ENJOY? THEN COME RIDE WITH US!!! 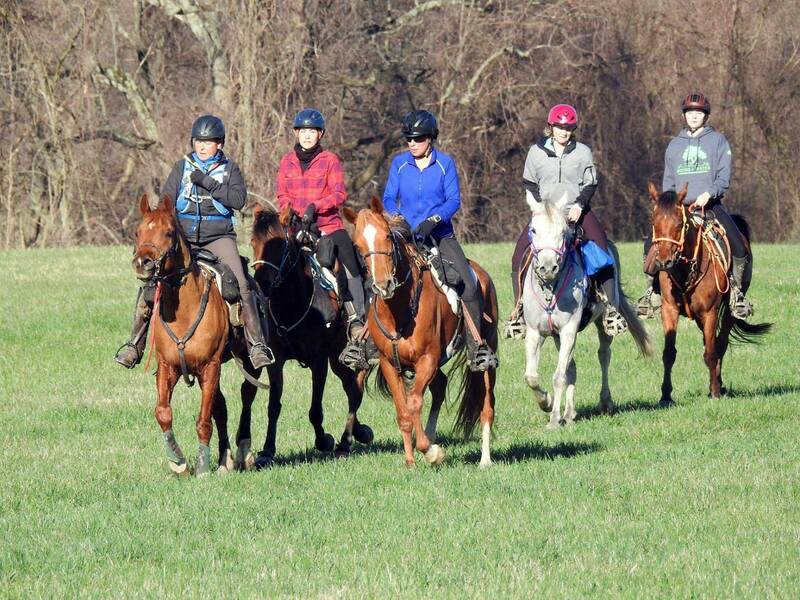 Competitive Trail Rides offer the opportunity to ride marked trails ranging from 10 to 40 miles in a day. Events are timed, but do not use any man‐made obstacles. 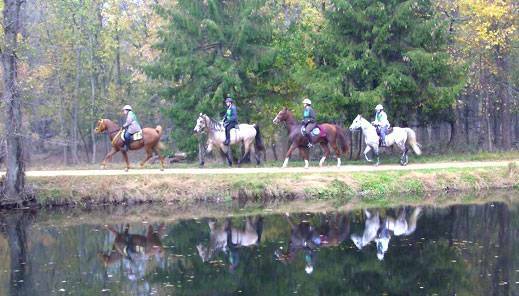 Horses are evaluated by vets prior to, during, and after each ride. Ribbons and prizes are awarded at the end of most rides. Membership good thru December 31 of calendar year. Please download, complete, print, and mail with payment.